If your business provides a vehicle for you, most likely that vehicle is covered under their policy, but be sure to ask your fleet department about what and how much is covered. If it is required that you use your personal vehicle, your personal auto insurance policy may not be sufficient. Your personal auto insurance policy only covers your vehicle for personal use. If you use your vehicle to deliver goods in exchange for money, a commercial auto insurance policy in Gilbert, AZ may be necessary. 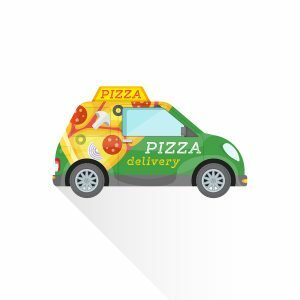 https://insurancebrokersofaz.com/wp-content/uploads/2016/07/bigstock-Pizza-Fast-Delivery-Mini-Car-135578984.jpg 900 900 Administrator https://insurancebrokersofaz.com/wp-content/uploads/2018/10/IBOAZ-Transparent-Logo.png Administrator2016-08-23 08:55:432016-08-23 10:04:46Using Your Personal Vehicle for Business Use? Read this first.